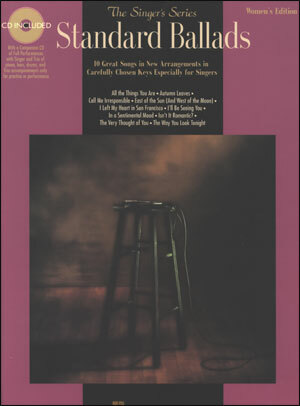 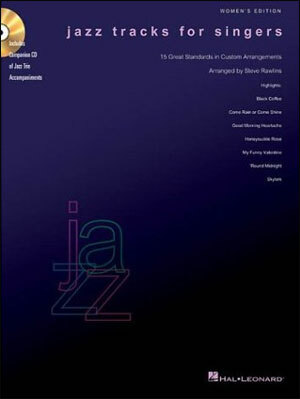 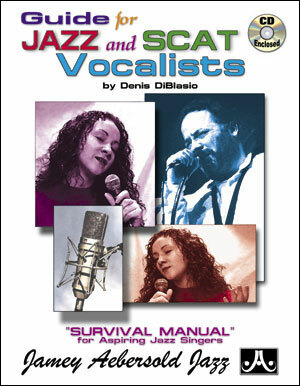 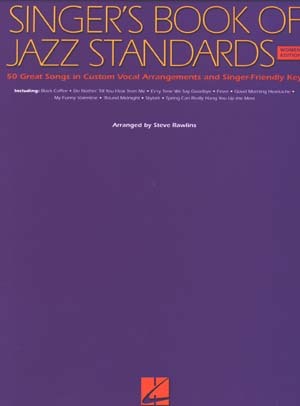 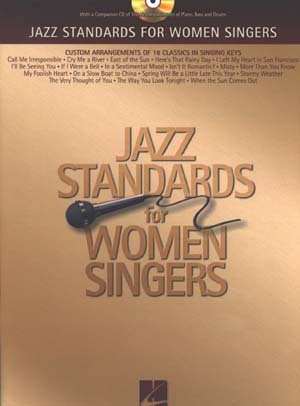 50 great standards, at the heart of jazz repertoire, in new arrangements tailor-made for singers, with interesting alternative chords, introductions, complete verses, and singer-friendly endings. 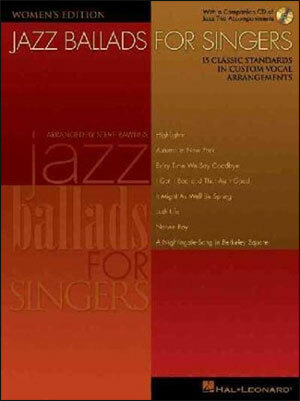 Though the song list is mostly the same for the Women's Edition and the Men's Edition, there are some songs especially suited to either women or men that do not appear in both books. 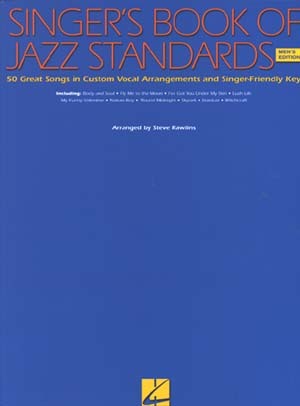 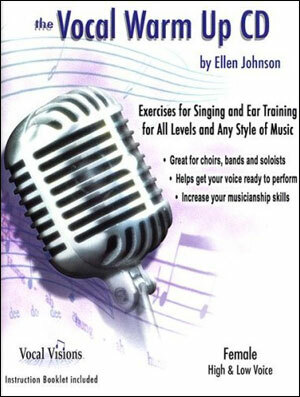 The arrangements appear in a traditional jazz format, in a hand-written chart with melody, lyrics and chords.